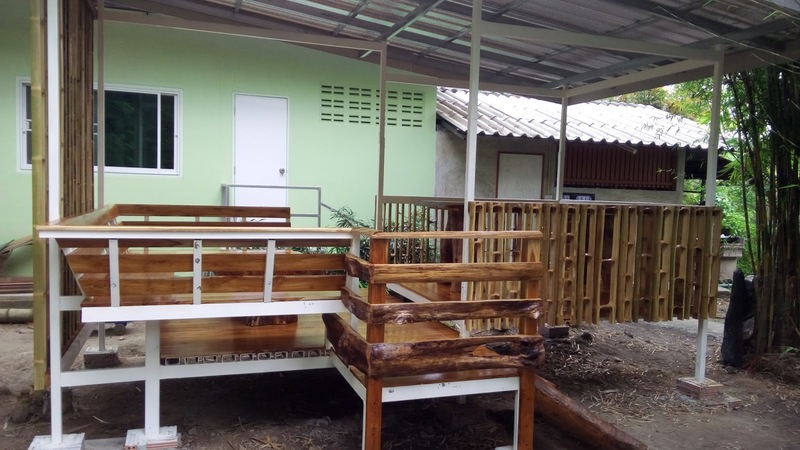 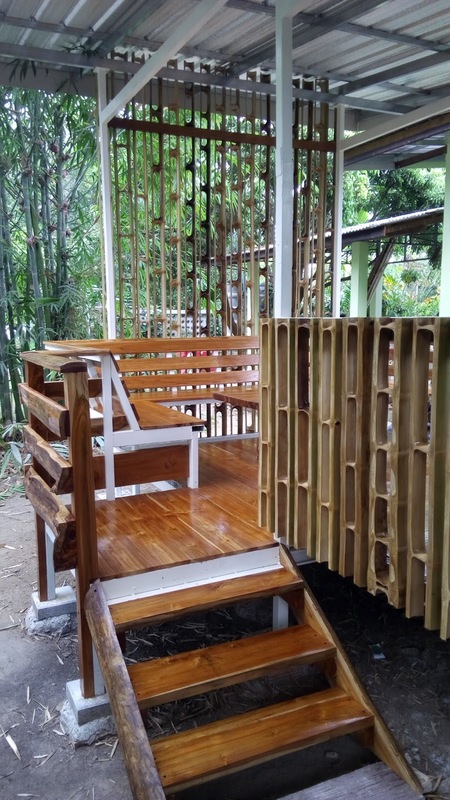 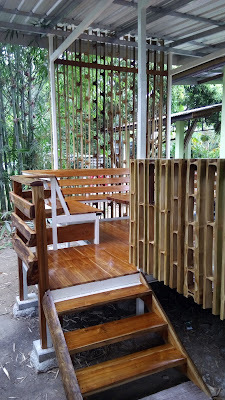 My small pavilion for customer come when visit my garden. 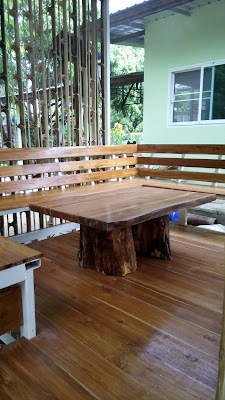 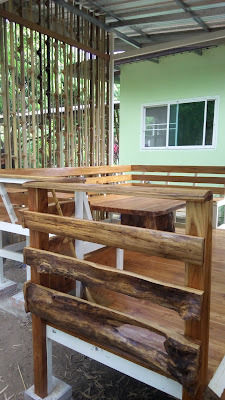 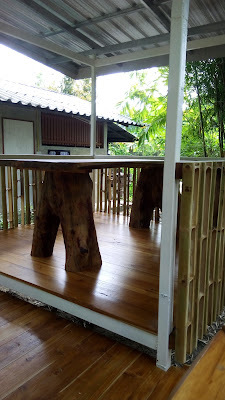 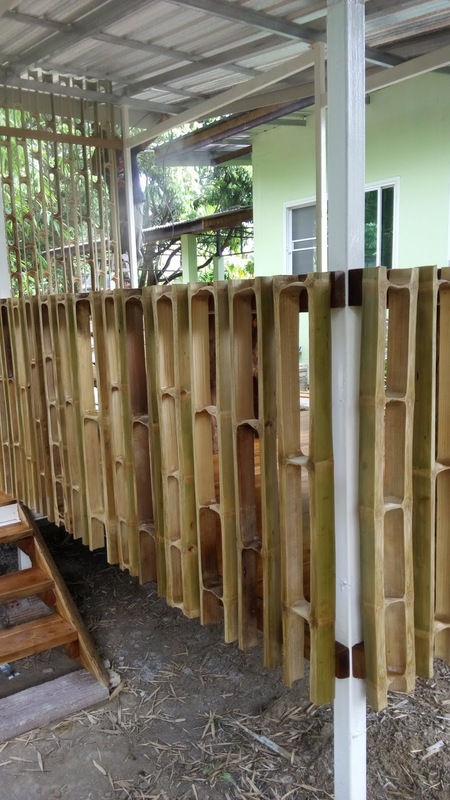 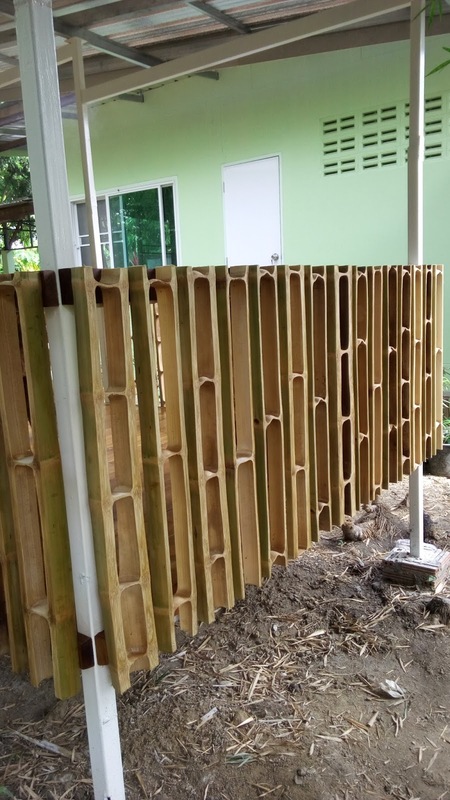 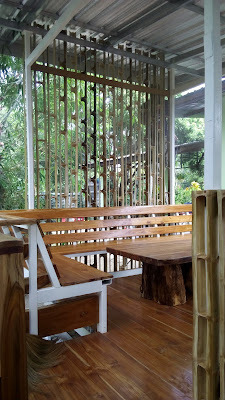 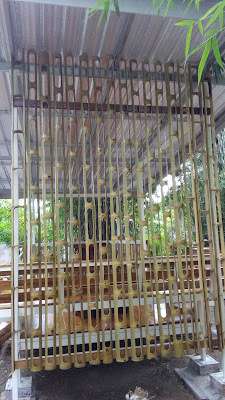 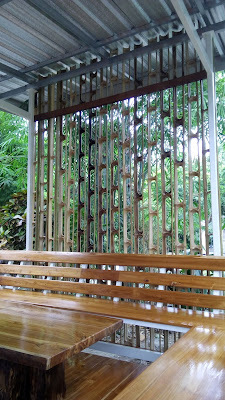 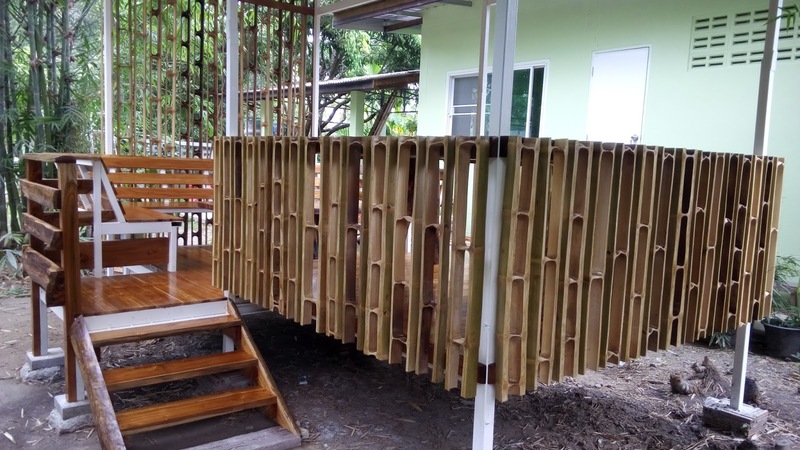 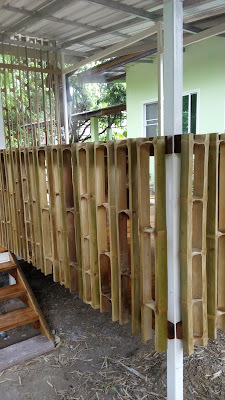 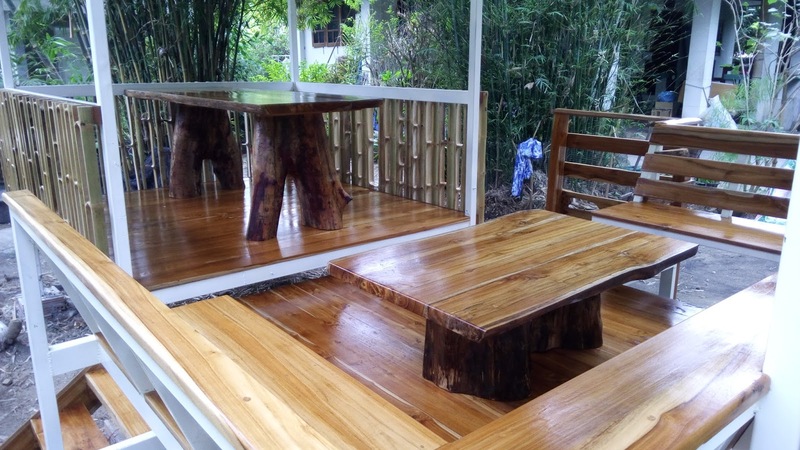 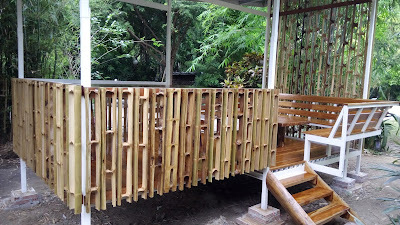 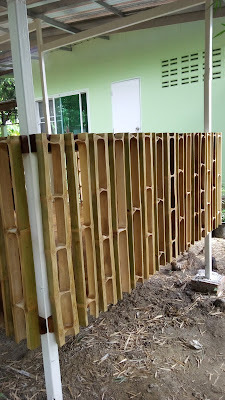 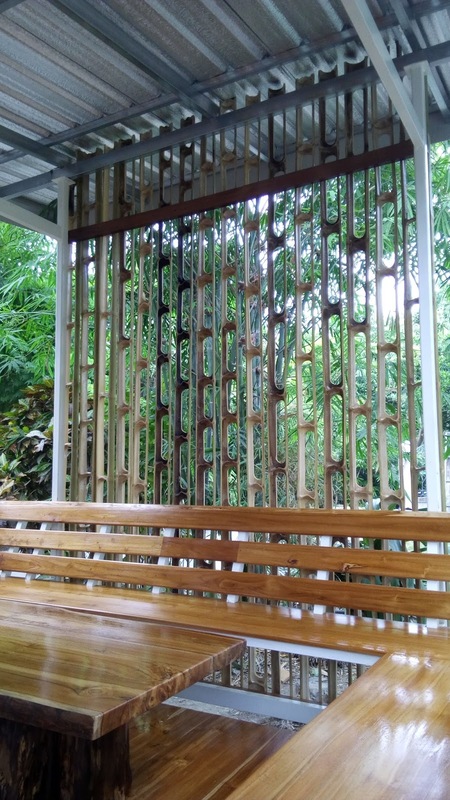 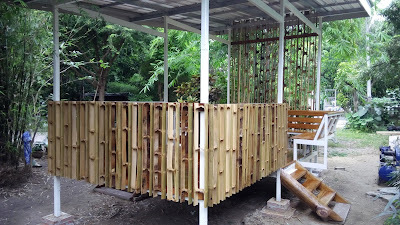 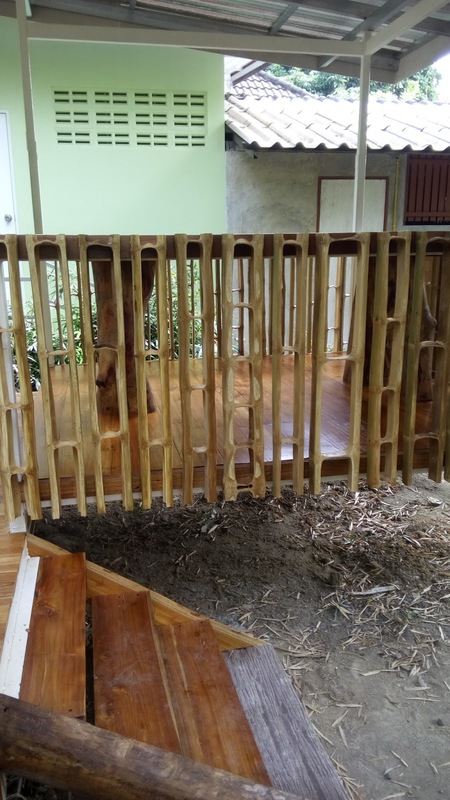 I'm created mix with hard wood and metal just show how to build bamboo for decoration. 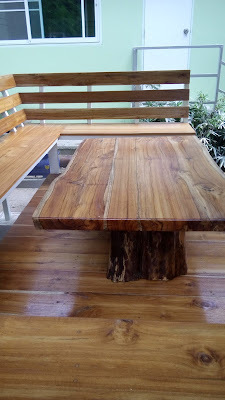 While if customer need I can supply.